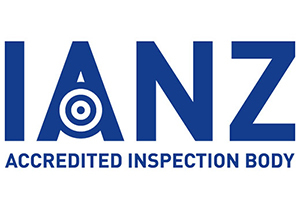 TriEx is pleased to announce that we have successfully gained IANZ accreditation to ISO 17020 for Surveying and Sampling for Asbestos. Our Asbestos team is led by our Technical Manager and supported by our team of experienced surveyors. The team are highly trained and all hold the BOHS IP402 – Surveying and Sampling for Asbestos Qualification, ensuring the results and recommendations in our technical reports are of the highest quality and integrity.